Protecting your home. Saving you money. With 25 years in the industry, our The Drying Co./ThermalTec team has gained extensive experience protecting homes and saving homeowners money. Are you spending more on energy than you need to? One of the leading causes of energy loss in homes is inadequate insulation. If you want to keep your heating and cooling costs from going through the roof, you've first got to stop the air inside your home from going through the roof. 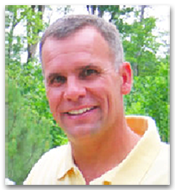 Steve Tetreault has over 25 years of experience in the insulation field. 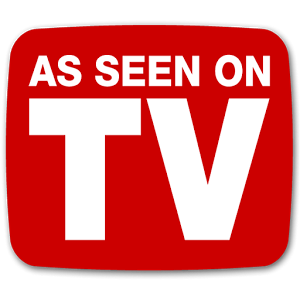 He has personally been involved in thousands of home energy improvements over the years. Through Steve's extensive involvement in building science training, he has acquired a reputation as one of the areas leaders in energy efficient building techniques throughout Williamsburg, Newport News, New Kent County and Richmond. In addition to managing The Drying Co./ThermalTec Steve is also actively involved in green building advancements. He is a certified HERS Rater for Energy Star, a Certified Technical Manager for Earth Craft Virginia, and a Certified Building Performance Institute (BPI) Building Analyst. 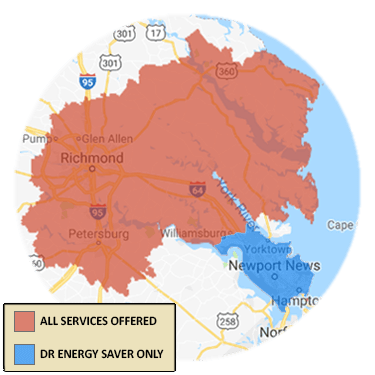 At The Drying Co., we take great pride in providing nothing but the best customer service to homeowners in the state of Virginia. We proudly offer Free Estimates for all types of home insulation including the attic to the crawl space, spray foam insulation, blown in insulation, radiant barriers, and more! We also weatherize and air seal homes, seal and repair ductwork, seal and insulate crawl spaces, and provide basement waterproofing services. All of our services apply to residential and commercial customers alike! We are committed to our clients, and to our community. We support Multiple Sclerosis Society, Boy Scouts of America, Breast Cancer, Habitat for Humanity, Housing Partnerships, Make a Wish Foundation, Poquoson Youth Football, and our Local High Schools. Member of Air Barrier Association of America and 2012 recipient of their Excellence Award. Members in good standing with BBB. Our knowledge and expertise in the home energy and disaster recovery fields have helped hundreds of homeowners, commercial contractors, and businesses meet their energy and home comfort goals.